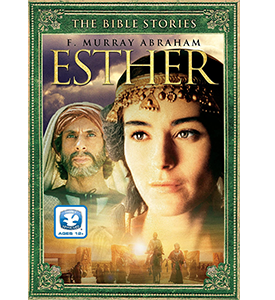 Filmed in the exotic Quarzazate of Morocco, the story of Esther is based on the Jewish Festival of Purim. 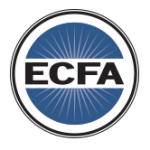 This film is faithful to the actual Biblical text─with few additions to fill out the plot. 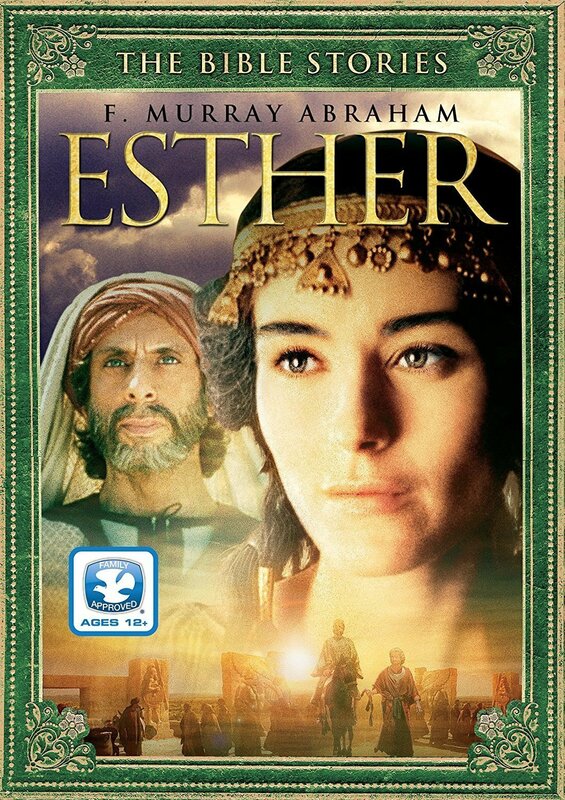 “Esther” displays the rich variety of traditions and customs of Purim with colors, costumes meals and worship. Suitable also for children as a Bible story.